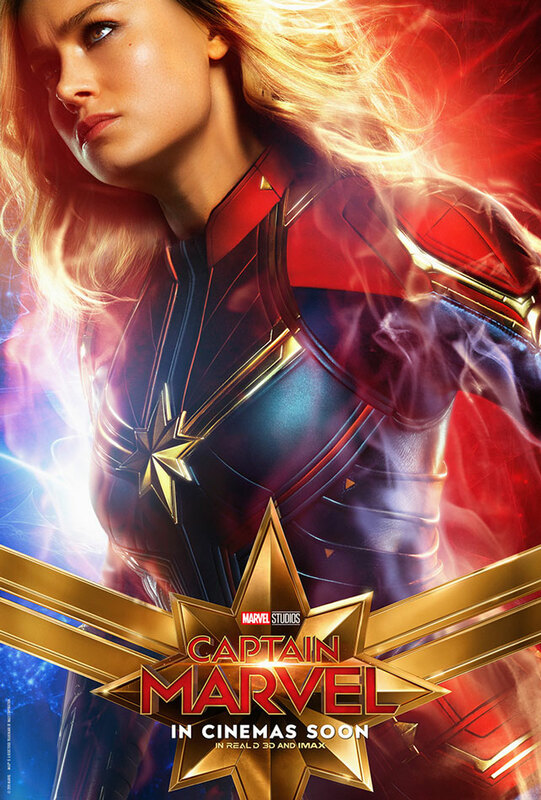 Captain Marvel, one of the most powerful superheroes in the Marvel Cinematic Universe, is set to make landfall at Marina Bay Sands in Singapore in February. 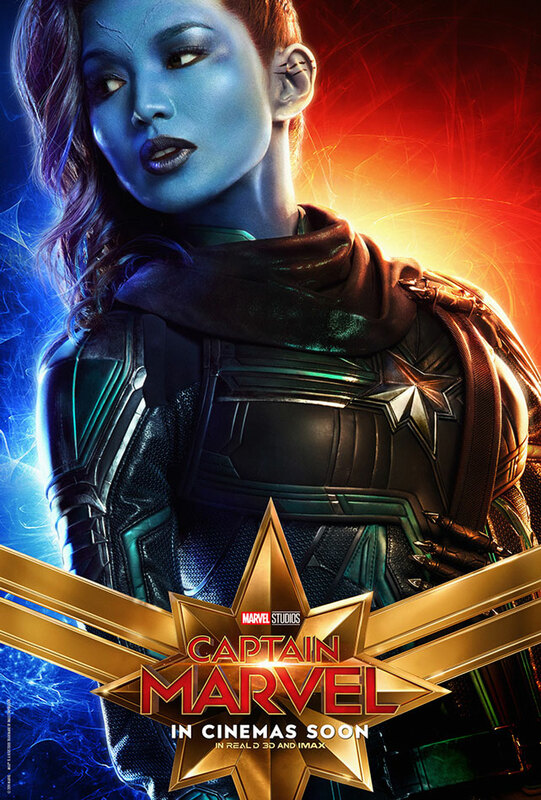 Hollywood stars Brie Larson (Carol Danvers/Captain Marvel), Samuel L. Jackson (Nick Fury), Gemma Chan (Minn-Erva), and directors Anna Boden and Ryan Fleck will attend the event scheduled on February 14. Set in the 1990s, Marvel Studios’ “Captain Marvel” is an all-new adventure from a previously unseen period in the history of the Marvel Cinematic Universe. It follows the journey of Carol Danvers as she becomes one of the universe’s most powerful heroes. The film stars Larson, Jackson, Chan, Ben Mendelsohn, Djimon Hounsou, Lee Pace, Lashana Lynch, Rune Temte, Algenis Perez Soto, Mckenna Grace, with Annette Bening, with Clark Gregg, and Jude Law. Brie Larson plays Carol Denvers/Captain Marvel. 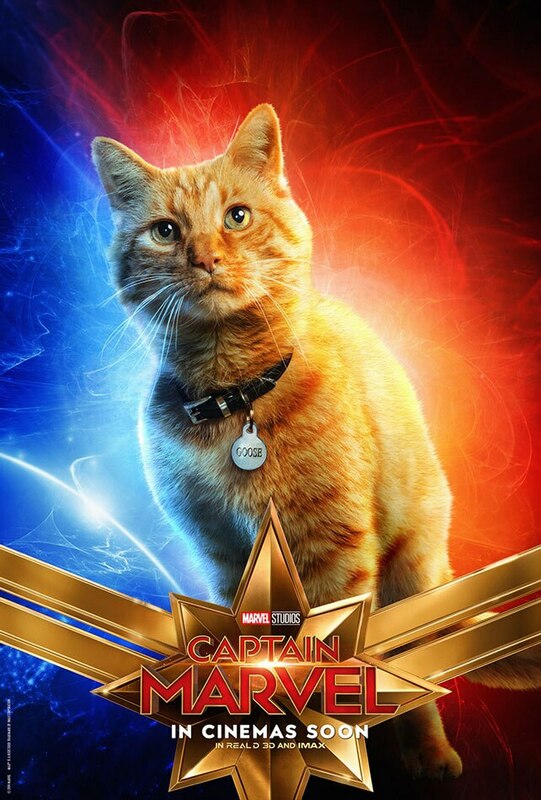 Goose is Captain Marvel's cat. In the comics, he is named Chewie after the Star Wars' character Chewbacca. 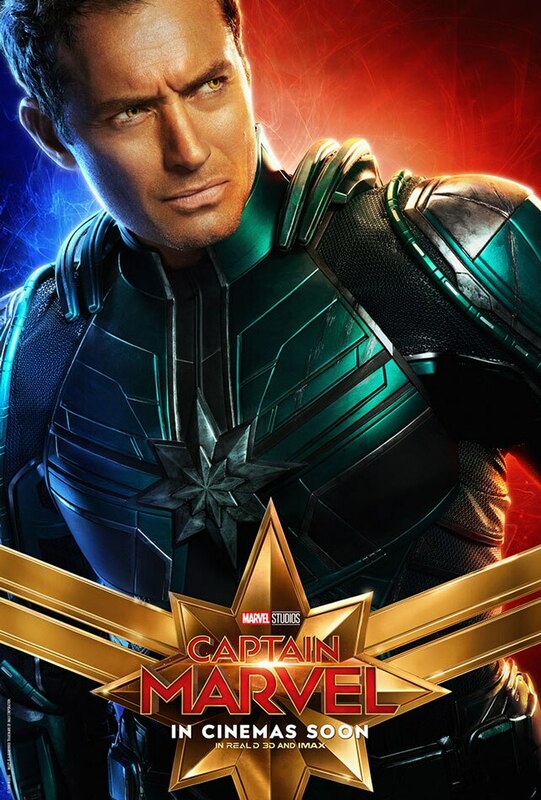 Not much is known about Jude Law's character who is a member of the Kree. 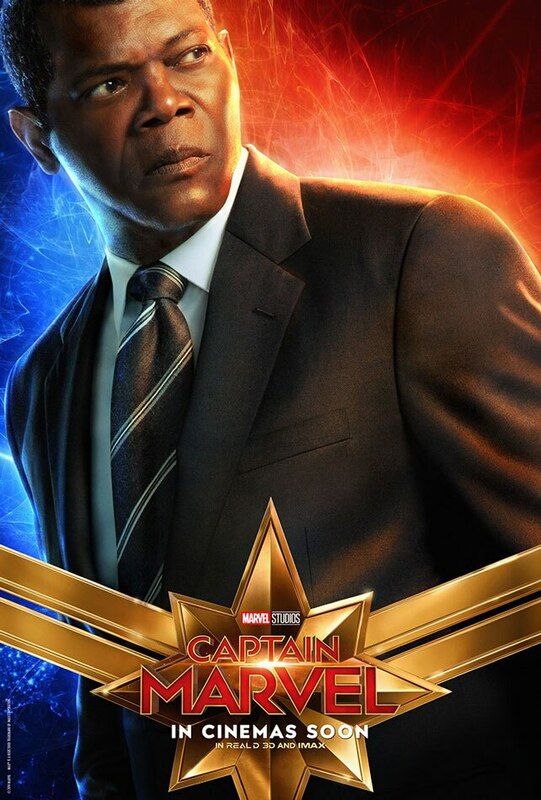 A de-aged Samuel L. Jackson plays Nick Fury, the future leader of SHIELD. 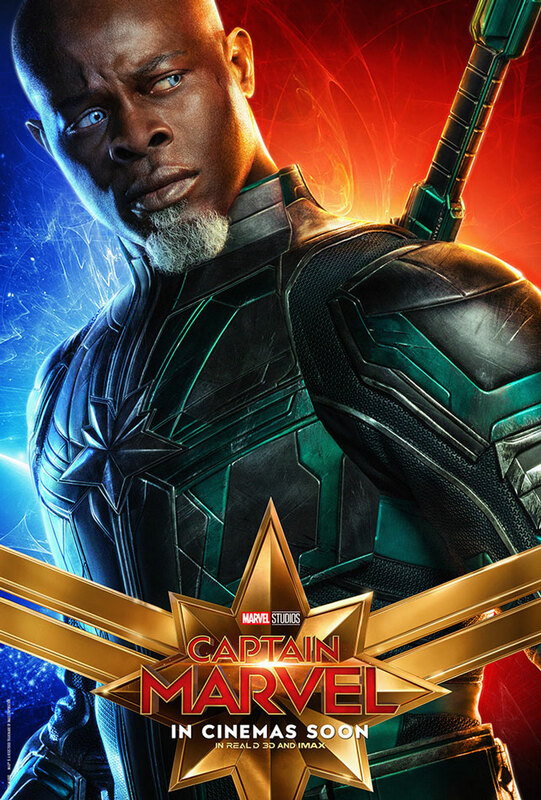 Djimon Hounsou reprises his role as Korath, last seen in Guardians of the Galaxy. Gemma Chan plays Minn-Erva who is a member of the Starforce. “Captain Marvel” opens in Philippine cinemas on March 6.